As I reported previously, private industry R&D and innovation can more quickly produce exponentially more revenues for U.S. companies and jobs for our nation’s economy than any direct government efforts. Unfortunately, one field that the government has severely hampered research and development is online gambling. 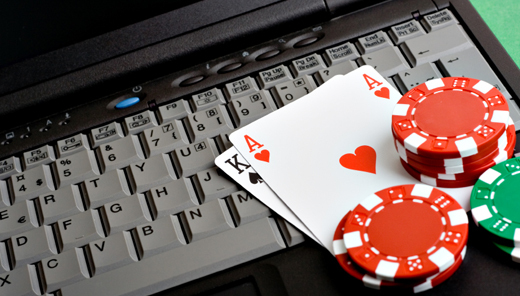 Until recently the U.S. government considered online gambling unlawful and even charged companies with illegally taking online bets! As a result, other parts of the world have passed up our two, prominent gambling meccas of Las Vegas and Atlantic City. For example, a little more than ten years ago, few could have imagined Macau becoming a worldwide gambling leader. However, Macau racked in $45.2 billion in revenues in 2013 compared to only $6.4 billion in Las Vegas and $3 billion for Atlantic City! This represented a 19% increase over 2012 for Macau. Furthermore, analysts expect Macau, the only place in China where casino gambling is legal, to grow by 20% in 2014 and eventually hit $77 billion by 2017! Additionally other Asian countries, including Singapore and the Philippines, are growing as well. Analysts estimate that 20 new casinos will open throughout Asia over the next five years. 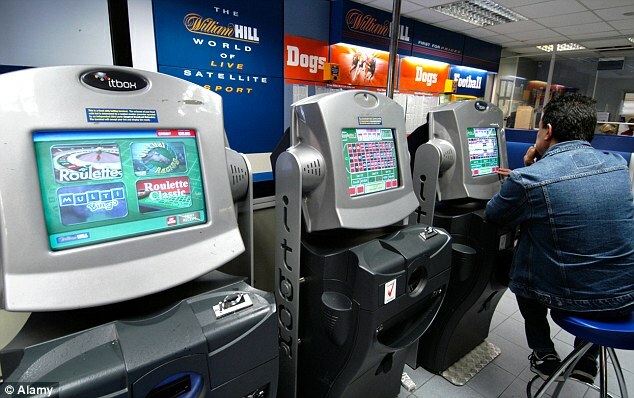 This will further increase the competition U.S. gambling centers face. As a result, governments should not only, step back and repeal arcane laws, but also encourage research and development, scientific breakthroughs and engineering in the online gambling industry. Inspire product developers to engineer new forms of online gambling and physical gambling machines. Sponsor events similar to the Robotics Challenge Trials where the Department of Defense (DOD) has encouraged the development of rescue robots. This will stimulate R&D, innovation and jobs creation. Instead of past, stifling legislation, which prevented industry growth and jobs creation, the government should become a catalyst to drive private sector companies, to push the limits of science, engineering and research and development in online gambling. The result will be many more jobs for project engineers, automation engineers, artificial intelligence scientists, expert system developers, electrical engineers, software engineers, mechanical engineers, design engineers, process engineers, quality engineers, material scientists, game designers, product developers and IT professionals; all professions I focus on as an engineering and scientific recruiter! Intel Workers Need To Ready Quantitative Resumes! Hiring Errors Prove The Need For Thorough Background Investigations!